Can’t find what you’re looking for in differential car parts in Brisbane? Maybe you’re looking for a custom-made axel, yoke, gear or centre bearing? These parts can be difficult to source, and are often expensive. You haven’t tried G&J diffs: we have everything you need! 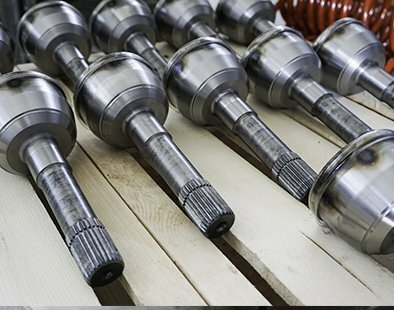 We’re the leading supplier of diff and diff-related car parts for Brisbane’s mechanics and private vehicle owners. What Brisbane’s mechanics will discover is that we stock the widest range of parts, but at prices that won’t break the budget. With G&J Differential Services, you can fully realise you customer’s dream custom job or pull-off a difficult repair job, for minimal cost, with our range of car parts. Brisbane’s most picky motorists will be truly amazed! 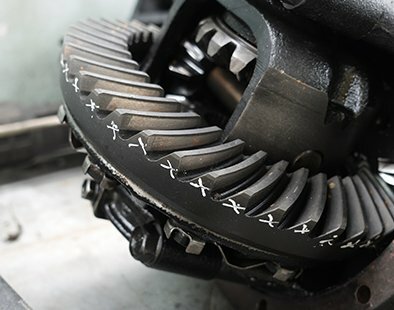 The potential power in many vehicles is not being realised with factory-installed diff parts, such as centre bearings. Unlock that potential with the right parts today. Whatever your need in car parts, Brisbane’s mechanics are catered for. We stock all the leading brands’ genuine parts including Holden, Ford, Toyota, and others. We also stock diff conversion parts for 4×4 vehicles. 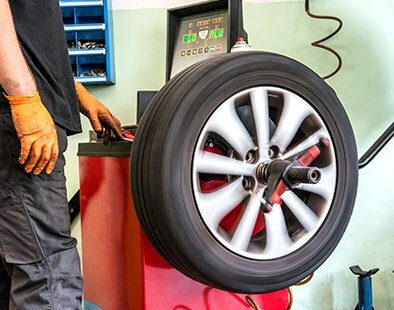 As a supplier of both new and used car parts for sale, Brisbane’s mechanics will be able to develop a repair job or a custom job that is personalised to their customer – and within their price range. We stock all over the world, so our range is unmatched in terms of car parts for sale to Brisbane, Sydney – even across the Tasman in Auckland. 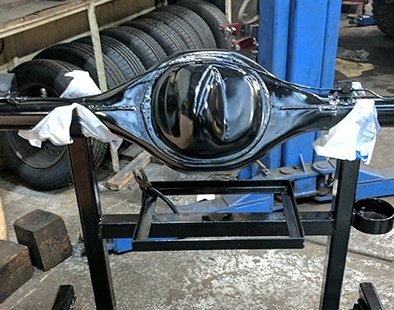 Any fears about the quality of the car parts is assuaged by the fact that we have the most expert technicians at our Dandenong shop, where we test all our parts to make sure they are in top working condition. We won’t send a car parts to Brisbane without be assured of its quality. We are ourselves service providers for diff conversions and other operations, so we understand how parts fit into a repair or conversion job. We can help you find the part you’re looking for. We also provide new and used car parts for sale to Auckland, Melbourne, Perth and surrounding suburbs. Copyright © 2019 G&J Differential. All Rights Reserved.